After the World Cup participation, we teamed up with Fannar’s rider Jana Köthe (feather prizewinner DIM 2017) to develop a top-class sports saddle. 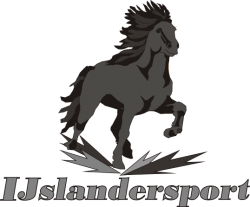 For us it was important to create an absolutely healthy sports saddle for the finest assistance with exceptional riding comfort for horse and rider. The result is the model Fannar, which leaves nothing to be desired. The absolute proximity to the horse, the unique side guide and the centered seat center allow a fine and precise Hilfengebung. Of course, in this model we also use our unique Physioflex saddle tree with a very narrow trough and widened seat surface to relieve the ischial tuberosity. The saddle offers also horses with high withers enough space with at the same time wide spinal canal. The cushions are cut back in the shoulder area, so that the horses can move much freer, healthier and without any impairment from the shoulder. The movement mechanics gains significantly in width and room grip. 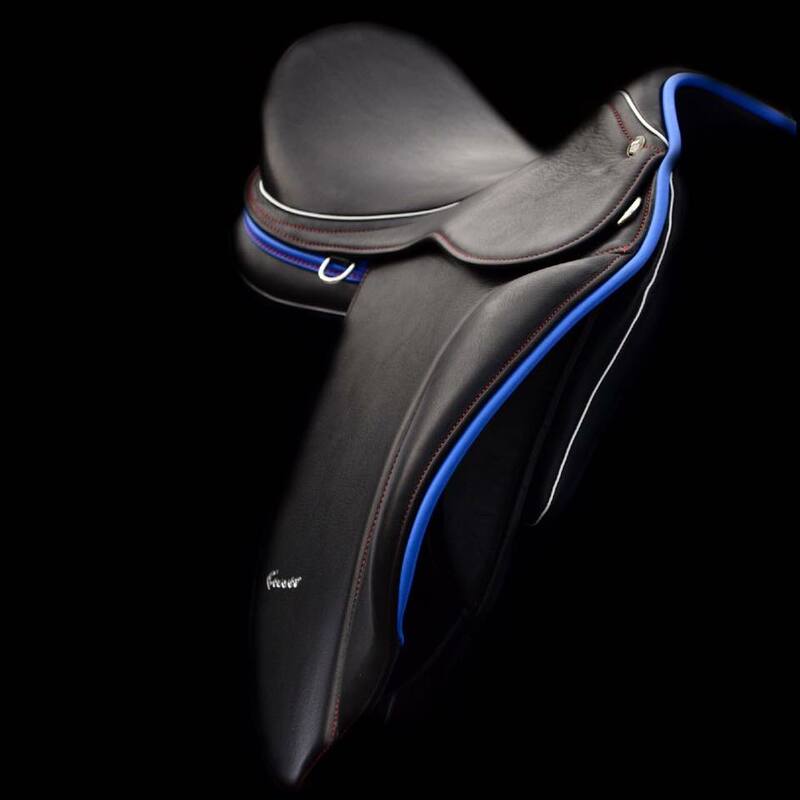 The deep seat and the ergonomic pommels under the saddle blade give the rider optimal grip without restricting it. For even more comfort, the saddle sheets are upholstered and lined with the best calf leather. 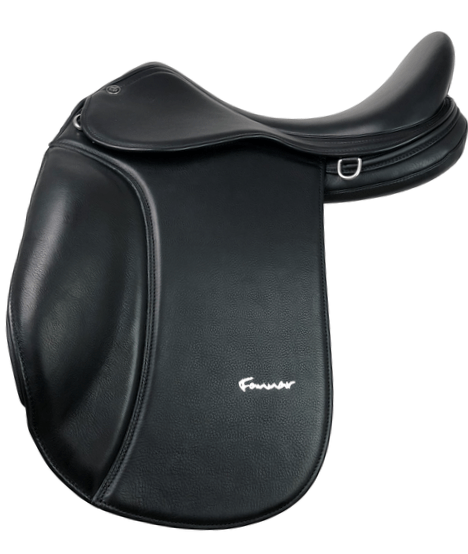 In addition, the saddle with a contact surface of only about 42 cm with a seat size of 17,5 “is extremely short and therefore also ideally suited for problem horses.